Boards have come under tremendous pressure from investors in recent years to focus on composition and refreshment. In particular, diversity in the boardroom has been a growing topic of discussion, one that shareholders, and consequently, companies, have not taken lightly. Board diversity can be defined in many ways, whether it means greater representation of minority candidates on boards or the addition fresh perspectives in the boardroom via new skill sets. However, many boards resist calls from advocates, claiming that there is a lack of diverse, qualified pool of candidates available. Typically, when the time comes to search for a new director, boards use the “who do we know?” strategy by looking around the boardroom table but no further, which for obvious reasons, leads to limited search results. To tap into a deeper pool of candidates, boards require some form of accessible data that not only showcases candidate experience, but also provides a candidate’s background from a demographic standpoint. This information is much easier to find than one might imagine. According to a recent study of Equilar BoardEdge, the average S&P 500 board member has 94 connections to other public company directors and executives. For the average 10-person board, that equals close to 1,000 qualified candidates, who could easily access another 10,000 candidates through warm introductions to contacts in their personal networks. As a result, even simply by tapping their own network, directors have the opportunity to expand their perspective. But they need the tools and technologies to do it. Even those with the best memories will have a difficult time remembering every single person they’ve encountered that has served on a board, let alone those who haven’t but may be qualified to do so. One way boards can make their director recruitment easier is through what has become a familiar activity for everyone in the internet age: Keyword search. 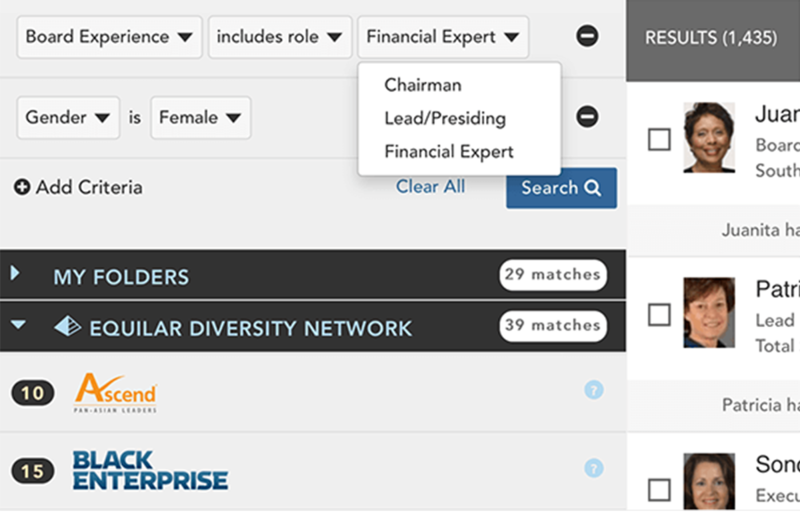 For example, Equilar BoardEdge allows boards to search a database of 150,000 public company board members and executives for candidates who meet various experiential and demographic criteria, including exclusive access to candidate lists from leading diversity organizations through the Equilar Diversity Network (EDN). Information of this nature can allow boards to effectively evaluate potential candidates’ work history while ensuring that they adequately meet shareholder interests. 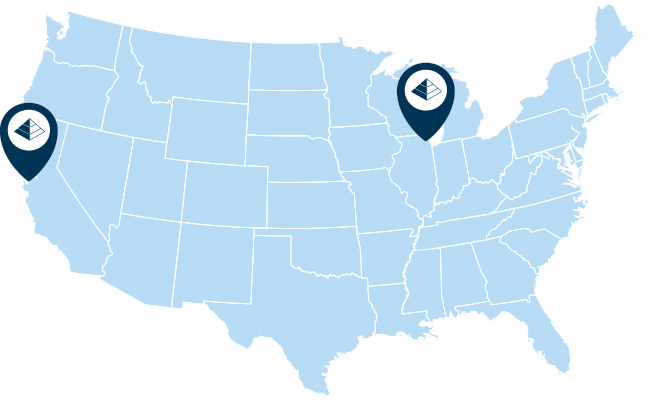 The data for qualified board candidates is out there, but finding the right outlet where this data lives is the key to a successful director search.